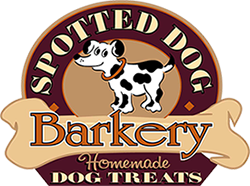 Stop by and pick up some treats for your pup! They are fresh out of the oven and DELICIOUS! All of our treats are homemade with HEALTHY, natural ingredients.